When you go down the oral care aisle at the grocery store, you probably notice dozens of products to whiten your teeth. 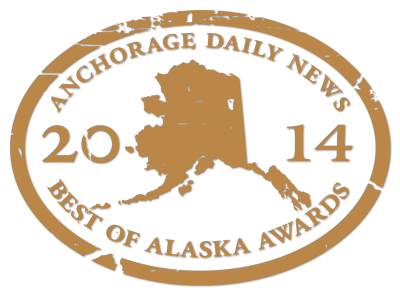 How do they stack up to professional whitening from Alaska Premier Dental Group? A few years ago, the only over-the-counter whitening options were toothpastes and whitestrips. That’s all changed. Now there is a wide variety of products at every store in the area. Whitening rinses are similar to mouthwashes. They kill bacteria, freshen breath and may help remove plaque. Whitening rinses, however, contain tooth-whitening ingredients not found in mouthwashes. To use, swoosh a mouthful around in your mouth once a day. Though this method is simple, many users never notice a lightening of their teeth. This is probably because the rinse does not touch your teeth long enough to truly whiten them. Whitening strips have a couple of drawbacks. Though they contain a bleaching agent, it is much less potent than those used in our office. 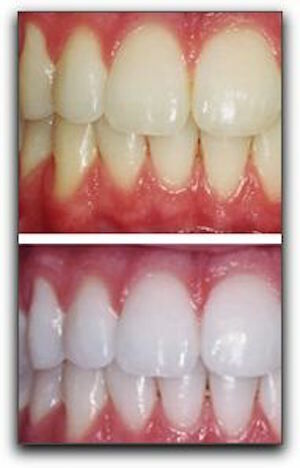 Another issue is that because the strips only touch the front surface of the teeth, they do not whiten between them. Though it is possible to remove stains, it can take months to see any real results. By that point, you have probably spent more money than you would have if you’d have chosen the professional system. If you are serious about whitening your teeth, the safest, quickest, and the most reasonably priced system is at Alaska Premier Dental Group. Teeth whitening is one of our cosemtic dentistry services. Schedule an appointment with us today. It's a new age, and now the doctor can take a look at your smile from anywhere! Call 907-337-0404 or email us today for details. Alaska Premier Dental Group provides exceptional cosmetic dentistry, dental implants, family dentistry and so much more to their patients from their offices in Anchorage and Wasilla, Alaska. They even offer sedation dentistry for patients who prefer it. Patients come from all over the Alaska and especially from the cities of Anchorage, Wasilla, Eagle River, Palmer, and Willow, AK and zip codes 99504, 99508, 99577, 99645 and 99654.